Even if you are just a casual woodworker, you know the benefits of having a drill press. Making precise holes is critical but purchasing a professional drill press can run you hundreds of dollars. 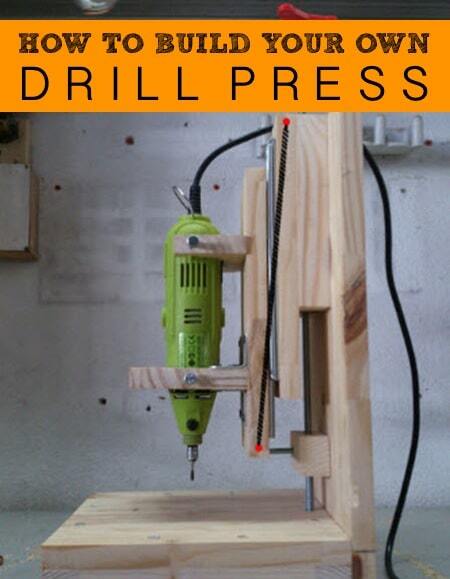 In this easy to follow tutorial, you’ll learn to make your own highly effective drill press for just 20 bucks.